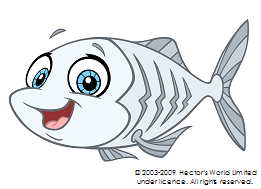 Hector’s World® is a free online learning resource for children 2-9 years of age. Hector and his friends live in the magical world of Silicon Deep where their whole community is learning about the digital world. Children can be entertained and have fun as they learn about serious and complex topics like online privacy and safety. The key to the success of Hector’s World is the engaging characters, and character-driven storylines. Young children can use the characters as role models until they are old enough to develop their own critical thinking and online skills. Hector’s World offers an effective tool to parents , teachers, and caregivers to build children’s understanding of cybersafe practices.